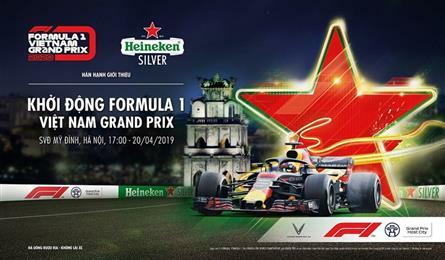 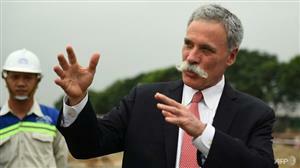 The first official event on April 20 at Hanoi's My Dinh Stadium Vietnam Grand Prix Company will feature F1 cars. 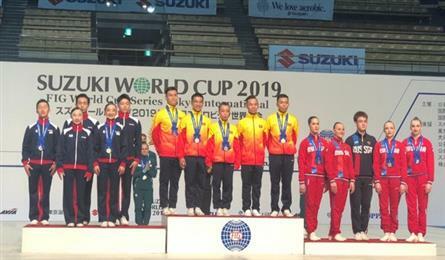 Vietnam’s aerobic team won three medals of each colour at the newly concluded Suzuki Cup 2019 - FIG World Cup Series Tokyo International in Japan. 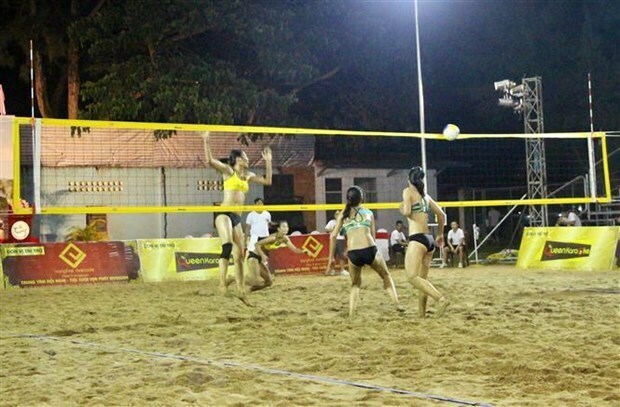 The Vietnamese delegation pocketed a total of 4 gold, 16 silver and 18 bronze medals, finishing 17th in the tally of the 2018 Asian Games (ASIAD) in Indonesia by 9.30pm on September 1. 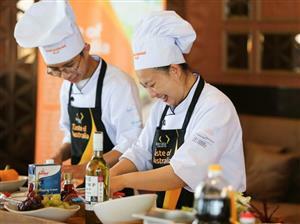 Australian cuisine, culture and lifestyle will be introduced throughout Vietnam at an annual event held in May. 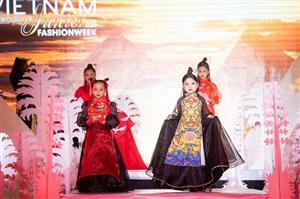 450 child models will display the latest collections from 40 Vietnamese and international fashion designers at the Vietnam International Junior Fashion Week 2019. 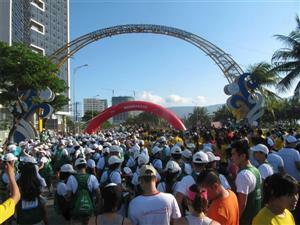 A grape and wine festival will be held in the southern central province of Ninh Thuan late this month.